The industry is entering “a golden age of television”, according to Harlan Coben, New York Times bestselling author and president of the jury of the very first edition of CANNESERIES, the Cannes International Series Festival that takes place alongside MIPTV. “Internationally, there is so much good TV coming out – not just from the obvious countries such as the US or France – and the internet has made it so much easier to access it,” Coben said. “It’s great to be back in Cannes – a place that makes you think of magic – and I’m thrilled to be president of the jury of CANNESERIES – although I always say that you should never put me in charge of anything,” he quipped. 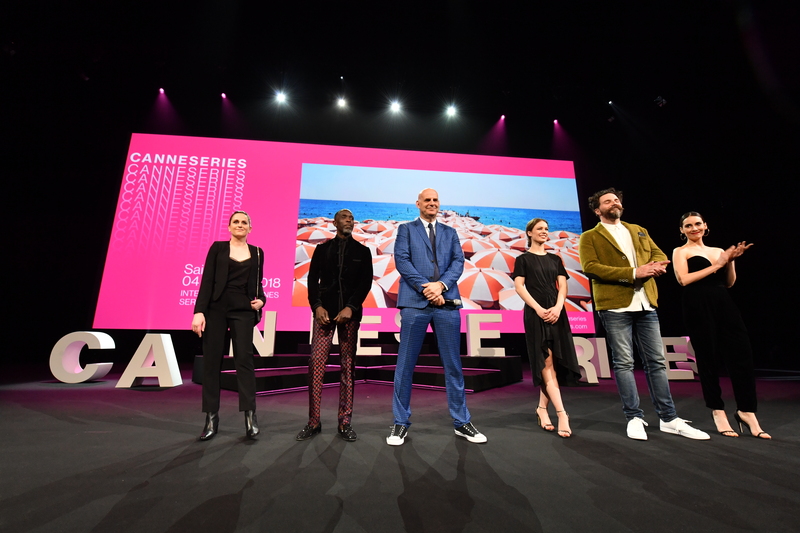 Highlighting drama series from all over the world, CANNESERIES is operating in partnership with MIPTV, with the support of the city of Cannes. From April 7-11, the CANNESERIES official competition is screening the first episodes of 10 international series before deciding which will take home the six awards handed out on Wednesday, April 11, during an awards ceremony broadcast live on Canal+. Coben’s most recent collaboration is the upcoming eight-part Netflix Original drama Safe, starring Michael C Hall, Amanda Abbington and Audrey Fleurot, which will close the inaugural CANNESERIES on Wednesday, April 11, following the festival’s gala awards ceremony. “It’s about people that live in a gated community,” Coben said. “Sometimes we put up walls to keep the bad out and end up keeping the bad in. STUDIOCANAL will be presenting a keynote on Tuesday, April 10. Rola Bauer, Managing director of STUDIOCANALTV, will be interviewing Michael C Hall, Nicola Schindler, Harlan Coben, Danny Brocklehurst to discuss the creation and production of Safe.